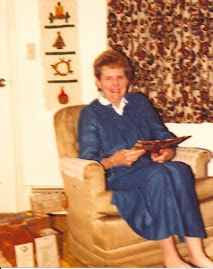 Grammy Gertie's Recipe Box: Grammy's Recipes... on Facebook! Not to worry, we'll be back full strength when this show ends. Second, the host of this site has now added a link option for Facebook, Twitter and all the rest. Honestly, I don't Twitter -- can't stand it. But if for some reason you're into it, go nuts! Grammy already refers to the internet as "not television", so I don't even know how to explain Facebook.